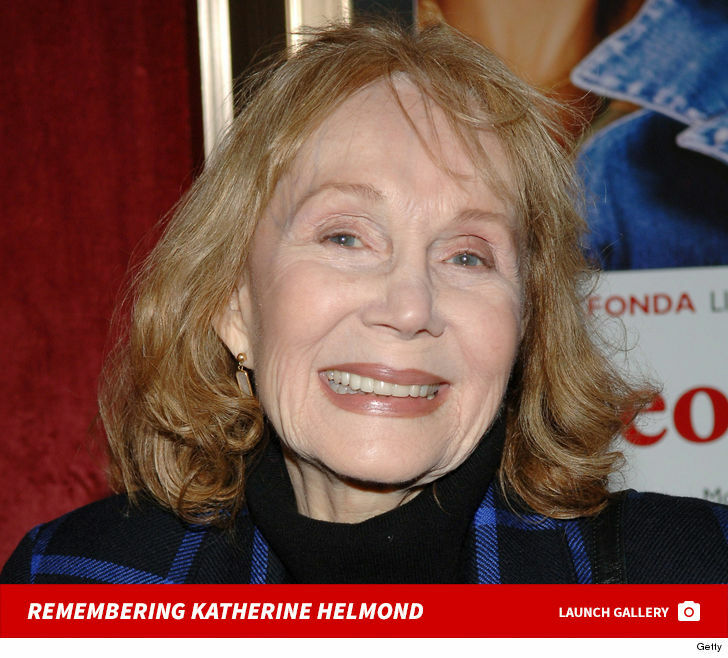 Katherine Helmond -- best known for her roles on "Who's the Boss?" and "Soap" -- has died. The Tony-award winning actress died February 23 at her home following complications with Alzheimer's Disease ... according to her talent agency, APA. Katherine first gained stardom playing the ditzy matriarch, Jessica Tate, on the '70s sitcom "Soap" ... starring alongside Billy Crystal and Robert Guillaume. She earned 4 Emmy nominations for that role. 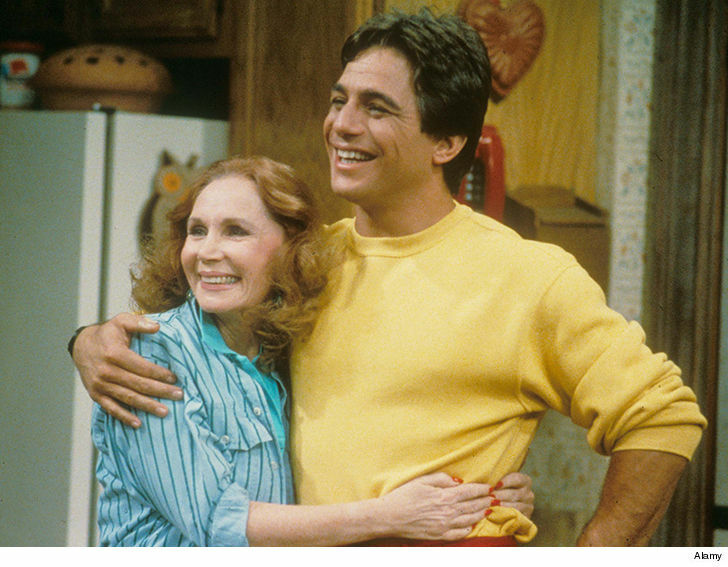 She also earned 2 Emmy nominations for her role as the vivacious and provocative Mona Robinson on "Who's the Boss?" Katherine was also no stranger to shining on Broadway. She earned a Tony Award for Best Supporting or Featured Actress for playing Margaret in the "The Great God Brown." Katherine introduced herself to younger audiences in the late '90s playing Doris Sherman on "Coach" ... and later as Patricia Heaton's mother in the hit series, "Everybody Loves Raymond." She also lent her voice to Lizzie in Disney's "Cars." She most recently had a role on HBO's "True Blood." 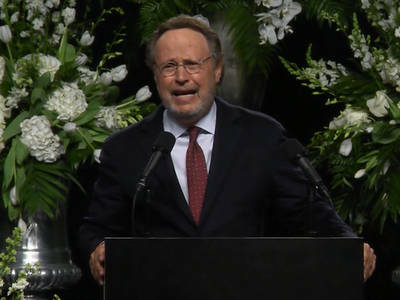 She's survived by her husband of 57 years, David Christian.